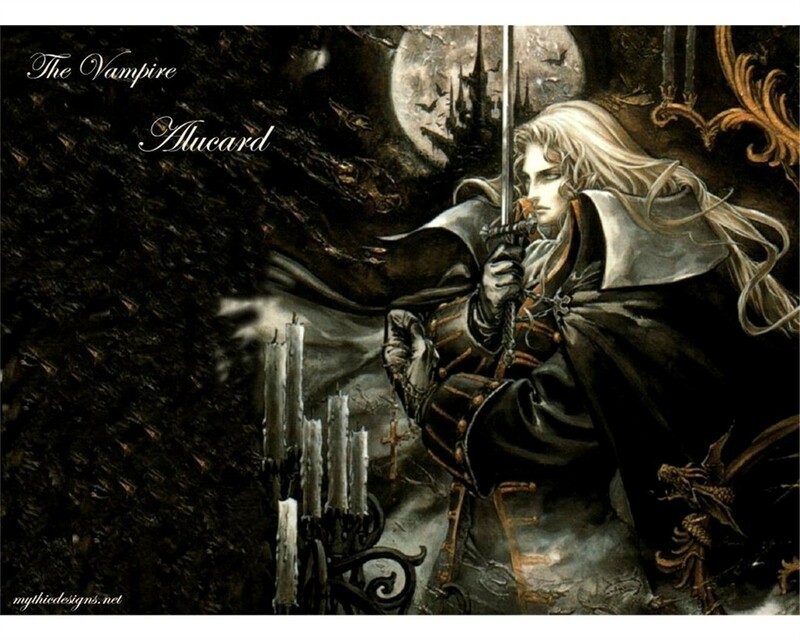 Wallpaper based on Alucard from Castlevania series. I like really like the concept but the blurriness and white border really take away from it. The Quality is not the best, but nevertheless is ist awesome. really good! but there's so much blur in the img! YAY! Alucard is so freakin cool. And I have SotN and it is a most excellent game.